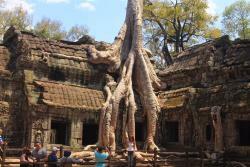 it was a great experience with Sony our very nice and competent guide. 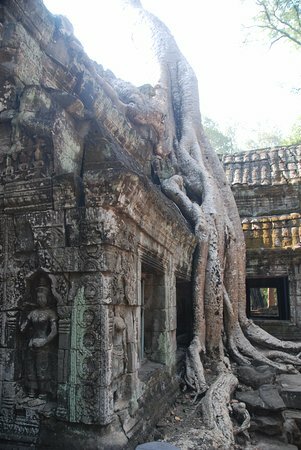 We learned a lot about history, land and people. 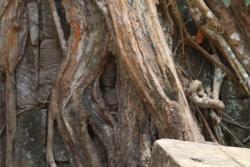 All our expectations and extraordinary wishes had been fulfilled. 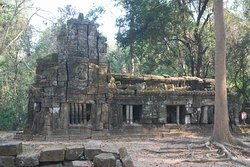 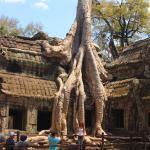 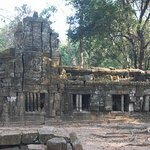 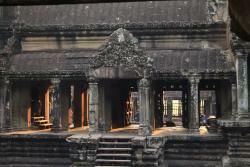 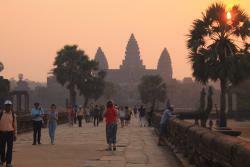 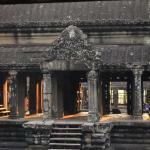 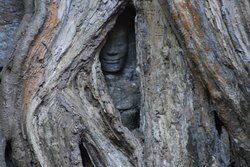 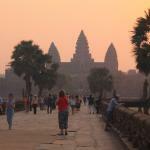 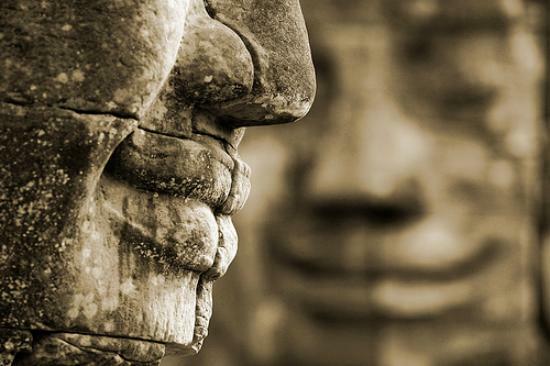 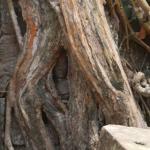 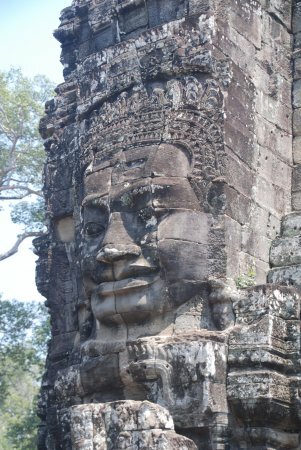 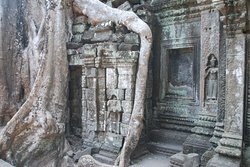 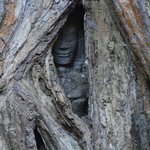 Get quick answers from Cambodia Travel and Tours staff and past visitors.